Lightning components can be compared to building blocks that can be reused, moved or reconstructed. The components make customizations possible by clicking instead of coding. Visualforce is a part of Force.com. It is a user interface framework that is component-based and enables the creation of interfaces. These interfaces are reusable and dynamic. The process of development and deployment of cloud-based apps is simplified to quite an extent with this Platform as a Service. Visualforce pages are pages created using a tag-based mark-up language. These pages belong to Salesforce and are created to manage and display the organizational data. 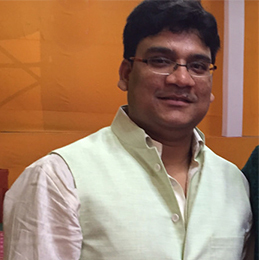 The language can easily be mixed with HTML, Java libraries and CSS style. 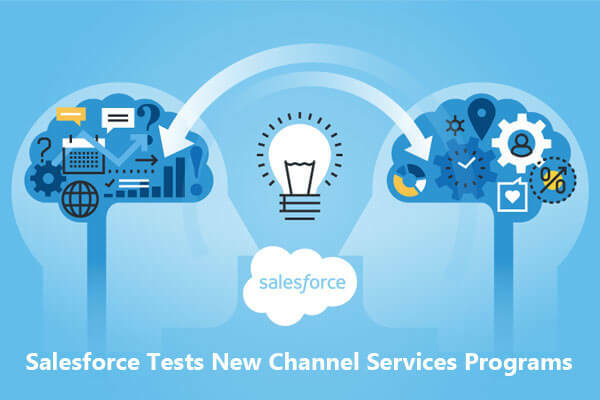 Visualforce pages can be developed with the help of prebuilt components such as and , and Salesforce provides a library of these components for developers. A controller is written in Apex that allows the component to sort items and calculate values. The component controller is optional and lets the component perform these additional logic. The option to view and edit Visualforce custom components. In case you need to view the definition of a component, go to Setup, enter “Visualforce Component” in the Quick Find box, and then click on the name of the component to find the definition. 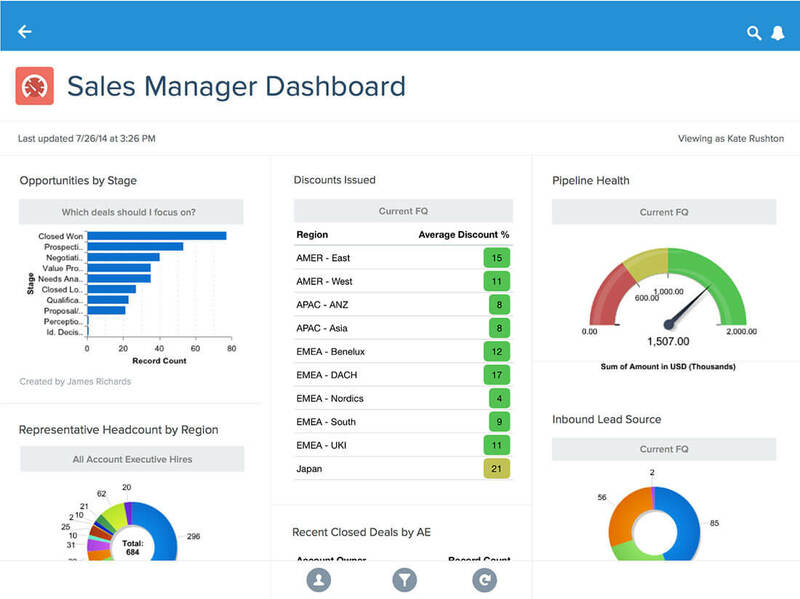 A dashboard component is a visual or graphical representation of the data in a single or multiple reports in a particular time period. 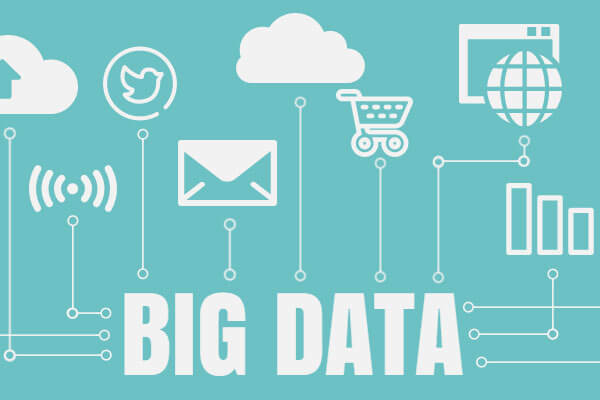 The component would appear as a snapshot, which means if you would like to view the latest data you would have to refresh the snapshot. Charts A chart displays: bars, columns, lines, pie-charts, donut-charts, funnel-charts and other kinds of charts that a report contains. Tables A table displays values and totals from reports. Metrics Metrics display the sum from reports along with the label entered. Gauges Gauges display the grand total of a report. Visualforce Pages Visualforce Pages display Visualforce dashboard component for your company. 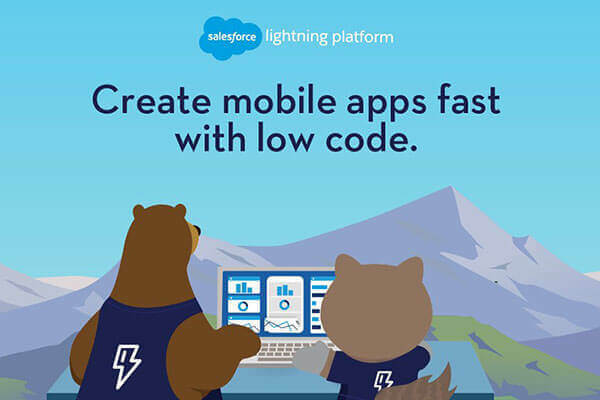 Lightning components can either be a single line of text or an entire app. These are self-contained reusable units that represent a reusable section of the user interface. 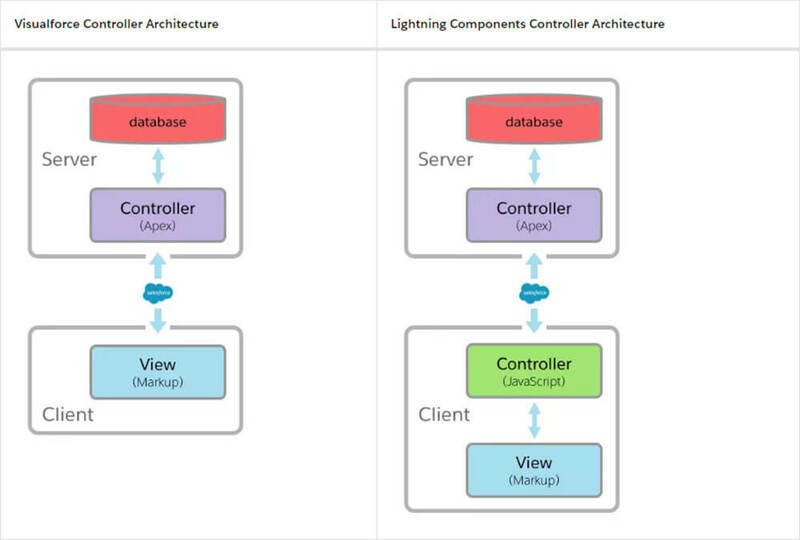 Salesforce provides a library of prebuilt components also known as the base Lightning components, such as the ones that come with the Lightning Design System styling. These are available in the Lightning namespace. You would be allowed to assemble and configure them and create new components in an app. A component can contain HTML, JS, Apex controllers, CSS and other web-enabled codding so that you can build apps with excellent UIs to offer an even better UX. A developer doesn’t have to worry about the experience of the users while making changes to the components as the implementation is encapsulated. The users who build their app and you as the component author can continue to make changes to make your component better. Why Choose Dreamstel for Your Lightning Component Development? Instantly import and automatically download contacts, leads, opportunities, account data and more from the CRM you currently use and transfer them to Salesforce Lightning. Save time and money while doubling your profits and without needing any special knowledge or training. Salesforce Lightning, as its name suggests, has an excellent reputation for speeding things up. Move associate contacts and accounts to Lightning, we offer premium services at unbeatable prices. If you’re ready to make the move to Lightning we would help you with the migration. We can help with configuration and customization of every page from scratch. Our Salesforce consulting services would involve enlightening you with the kind of strategies and tactics to follow for a successful conversion. We would illustrate the different strategies and discuss it with you for approval, and only then we would proceed with the Salesforce Classic to Lightning migration. Ask us anything about Salesforce, the products, pricing, implementation, etc. We’re always ready to assist you.